pdf2image Pro SDK Advantage Support Subscription provides all updates, upgrades, new versions, replacement software and support. Platform is Windows. 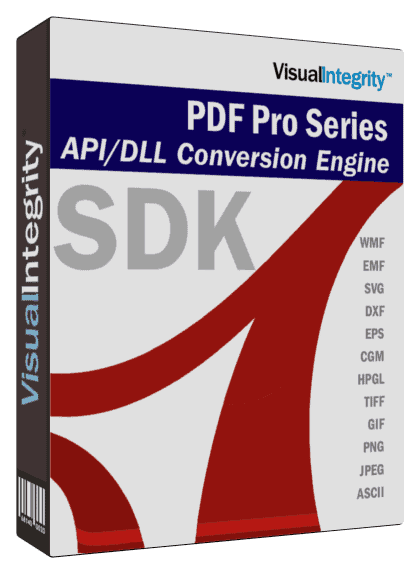 pdf2image Pro SDK Advantage Support subscription. Includes all updates, upgrades, new versions, replacement software and support.